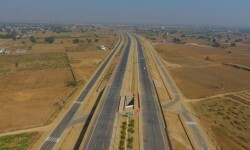 The National Highways Authority of India has told the Supreme Court that hurdles in the ongoing construction of the Eastern Peripheral Expressway have been resolved in a "satisfactory manner" in the states of Uttar Pradesh and Haryana. The 135-km-long Eastern Peripheral Expressway envisages signal-free connectivity between Ghaziabad, Faridabad, Gautam Budh Nagar (Greater Noida) and Palwal. Lieutenant Governor (L-G) Anil Baijal has sent back to the Delhi government a proposal for doorstep delivery of public services for reconsideration, with Deputy Chief Minister Manish Sisodia terming it a "huge setback" to the AAP government efforts for providing a corruption-free governance. The proposal pertains to delivery of 40 public services, including driving licences, caste certificates and new water connections, at the doorstep of citizens. 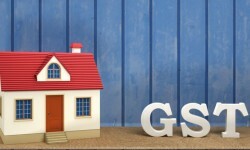 The Delhi Cabinet had approved the proposal last month and sent it to the L-G for his approval. The urban development department of the Delhi government has received a proposal from the civic bodies for allowing them to levy a "user charge" on residential and commercial establishments for door-to-door garbage collection, an official has said. 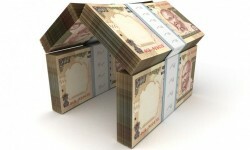 At present, garbage collection is outsourced to various contractors who collect waste from dumps.